Light and airy modern house 4 bedrooms, garage, conservatory, white goods, ensuite, cloakroom, wood floors, part funished available mid August close to shops and schools. A beautiful 4 bedroom detached house in Kings Langley village close to Steiner School and Kings Langley Secondary school. 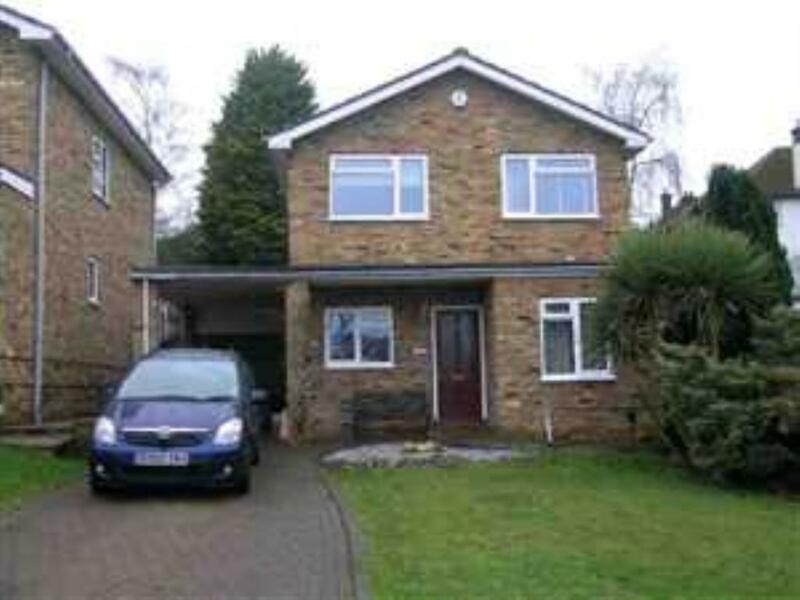 The house is also close to motorways M25 and M1. 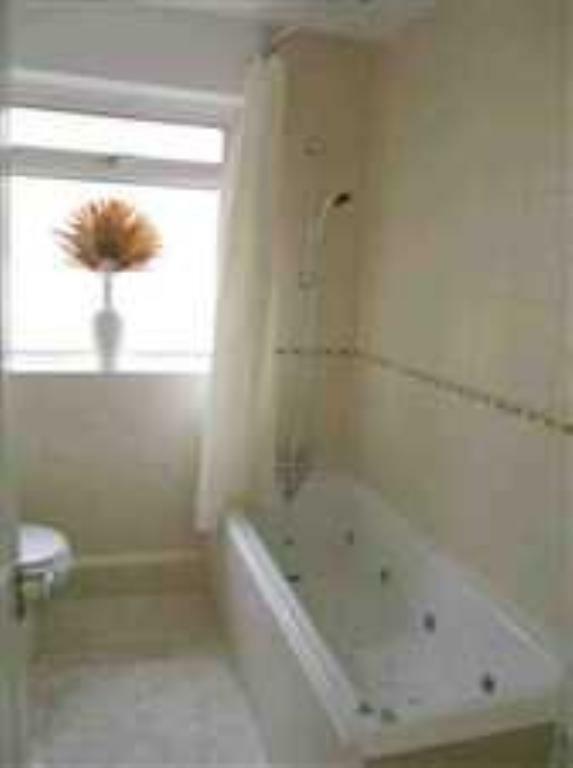 Recently refurbished to a high standard the house has 2 double bedrooms, 2 single bedrooms, an ensuite to the master bedroom and a family bathroom. 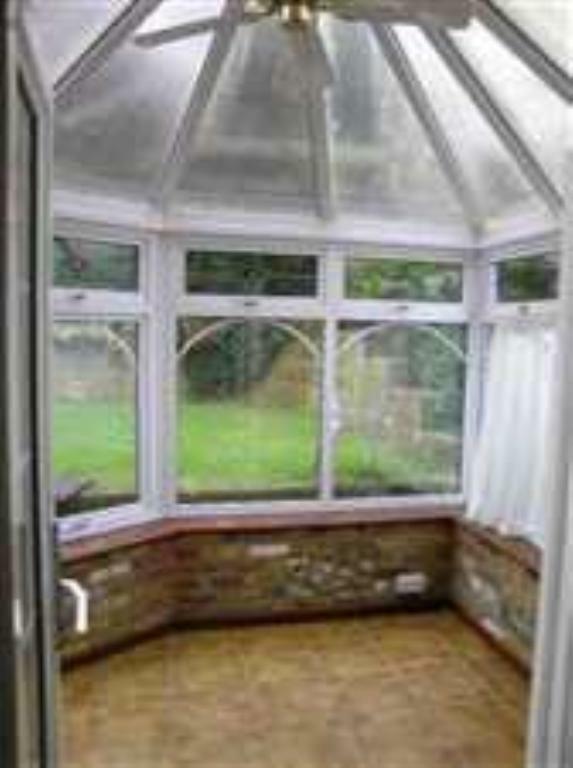 It has a sunny conservatory which overlooks a compact and secluded back garden. 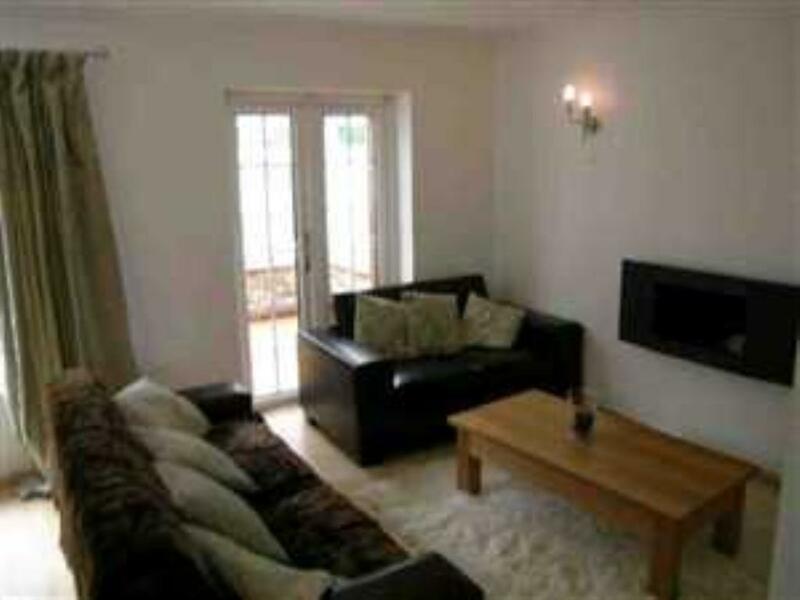 You will also enjoy a downstairs cloakroom, 2 reception rooms, and a fully fitted modern kitchen. 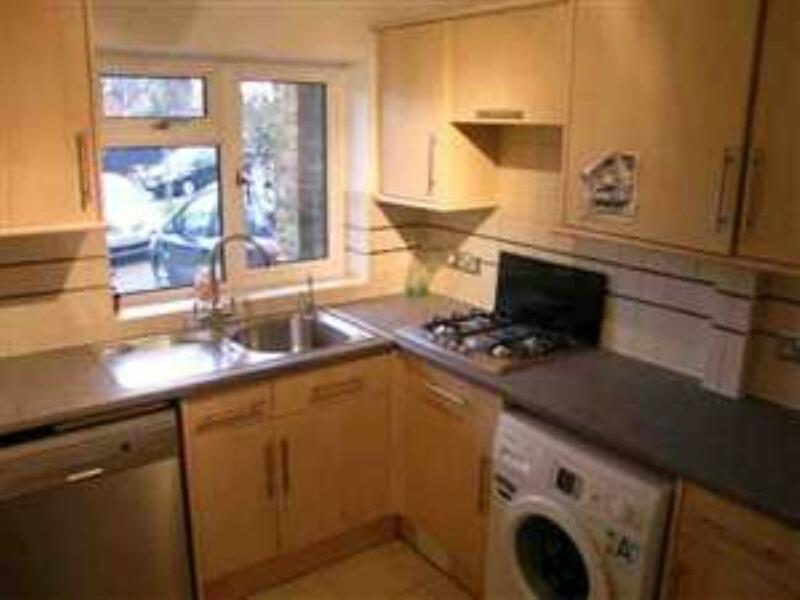 Dishwasher, fridgefreezer and washing machine are also included. A new condensing A rated boiler was installed 2 years ago. 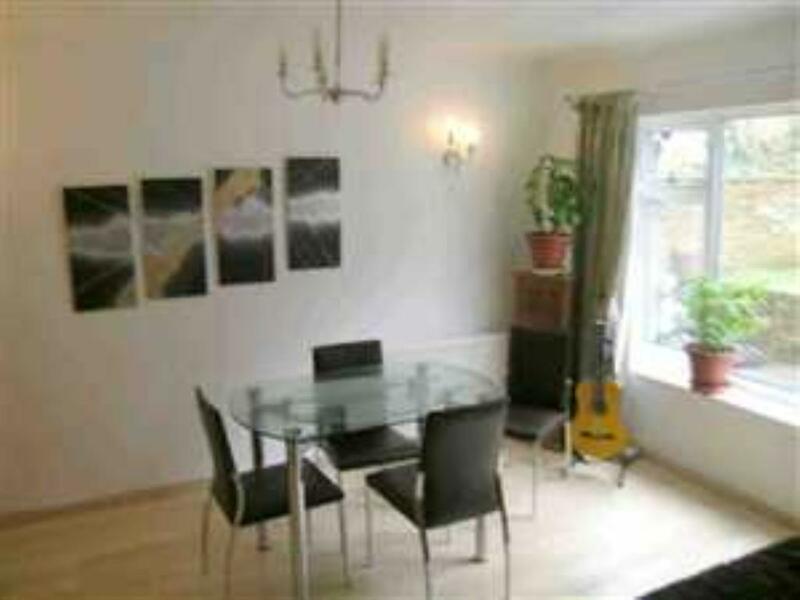 There is a large garage and also off street parking with a front garden. The house is available unfurnished. Kings Langley is a beautiful country village with shops, restaurants pubs and a train station 20 mins walk away. There is a large common on which there are summer fetes and cricket in the summer. 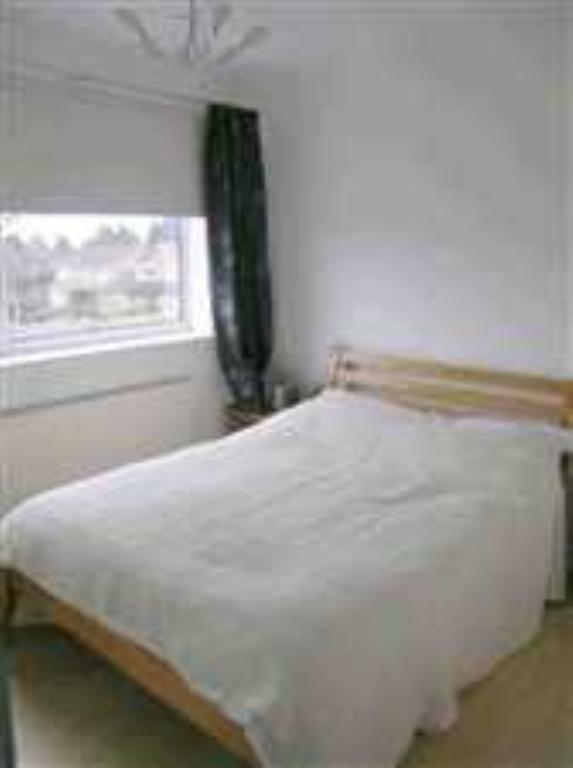 The house is available from mid August and no DSS or pets are accepted.